We acquired over 1,500 Company-Operated Kangaroo Express sites with The Pantry acquisition in 2015. The majority have been converted to Circle K Company Operated sites. 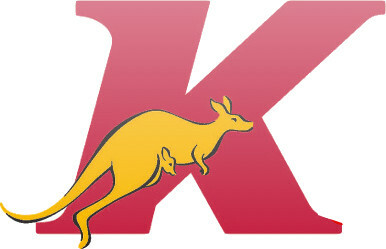 A select group of Kangaroo Express stores were made available for sale to become the foundation of the Kangaroo Express Franchise program. Opportunities are available in select regions within the US. 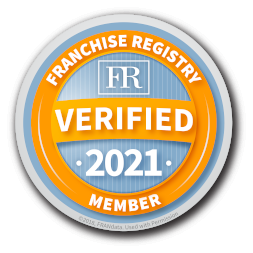 Contact a Franchise Development Manager to determine if the Kangaroo Express brand may be a good fit for you.